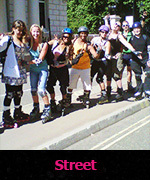 Skatefresh is the leading Skate School in London with 16 years experience teaching skating to adults and children of all levels in London and Brighton. 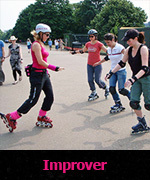 Whatever your ability level on skates, whether you are a total beginner or an experienced skater, we offer group classes or individual tuition to suit you. 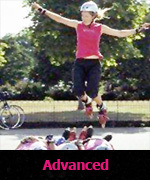 Our speciality classes like Street Skating will hone your skills in a particular area. 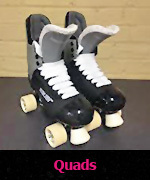 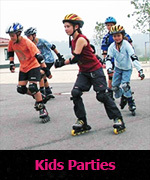 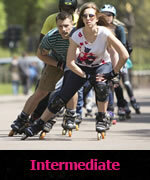 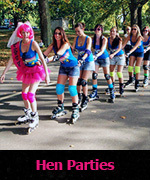 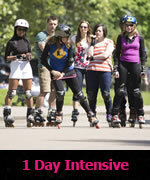 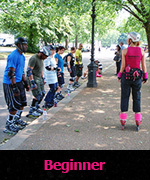 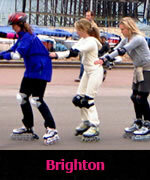 We also offer Instructor training for those wishing to become skate instructors. 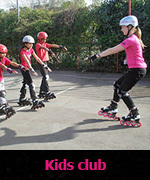 Choose from our extensive range of skate classes below.